Rock Creek Golf Club in Fairhope, Alabama, managed by Honours Golf, was recently recognized as one of Alabama's top courses according to Golf Advisor's Best of 2018 ranking. Golf Advisor, the leading source of golf course ratings and reviews by golfers, for golfers, voted Rock Creek the # 6 golf course in the Cotton State up from 15th in 2017. Golf Advisor's huge community of golfers share their first hand experiences at literally thousands of courses to help fellow players decide where to play their next round and familiarize travelers of the best when on a golf trip. "We are very honored to be included in this prestigious group of courses," said William Chadick, Director of Golf at Rock Creek. 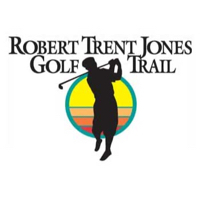 "We continue to strive to exceed expectations and provide our guests with the best golf experience possible." 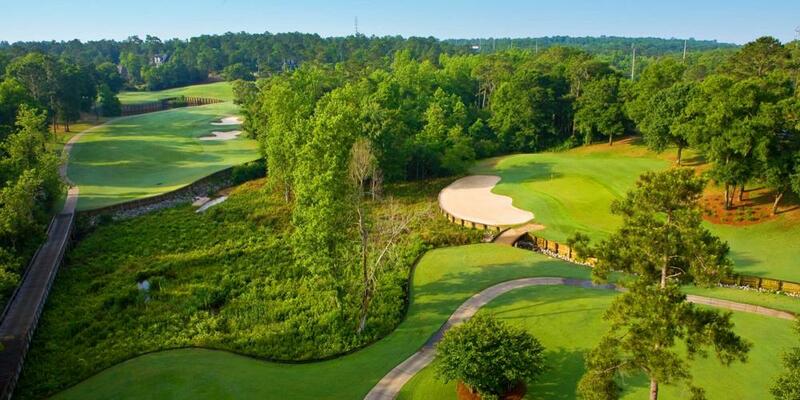 The Signature Hole-#2 is definitely unforgettable. This 434 par 4 drops 70 feet from the tee to the fairway with a second shot offering a forced carry over wetlands to a green featuring a 30 foot high bulkhead wall. Golfers find this majestic hole visually stimulating yet a true test where strategy and accuracy define the difference between bogy and birdie. The course with a 72.9/128 rating/slope from the tips offers four sets of tees winding down to 5,124 yards making Rock Creek a comfortable round for any level of players. The staff, under PGA Professional Chadick's direction, is pleasant and helpful throughout the facility. Headquartered in Birmingham Alabama, Honours Golf was founded on a vision to provide award-winning golf courses with unparalleled conditions, hire dedicated team members who share a passion for golf, and deliver impeccable personalized service. 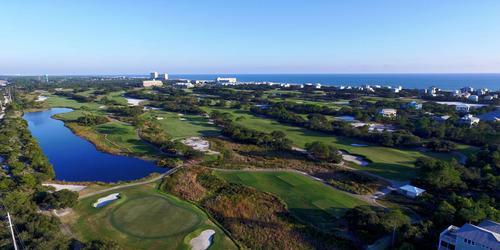 As a result, Honours has grown to become the Southeast's leading golf course development and management company. In 2014, Honours was acquired by Troon and operates as a subsidiary of the global brand. Honours currently operates 25 award-winning daily fee, resort and private club facilities including the King & Bear and Slammer & Squire courses at World Golf Village Resort in Florida, Craft Farms Golf Resort and Peninsula Golf & Racquet Club in Gulf Shores, Alabama, and Calvert Crossing in Louisiana. Visit HonoursGolf.com to learn more.